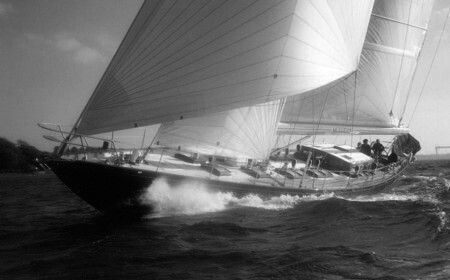 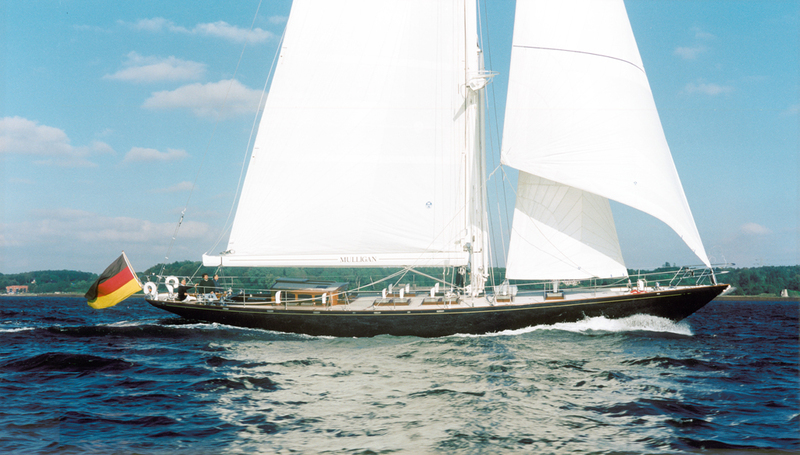 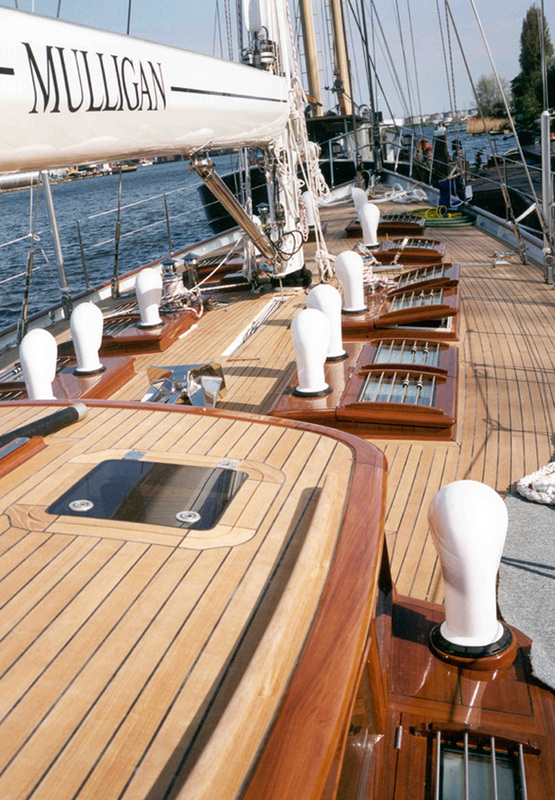 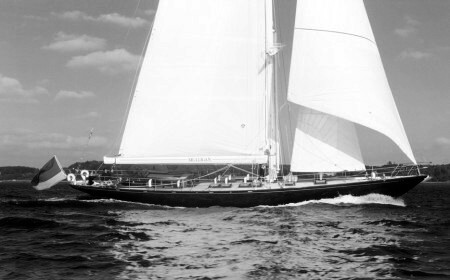 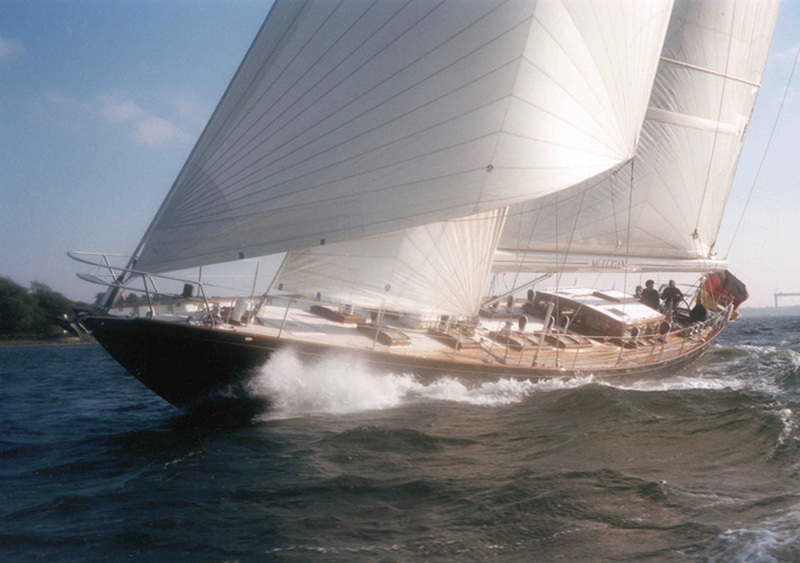 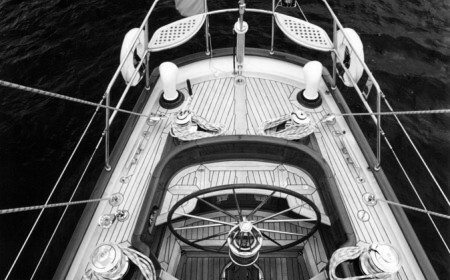 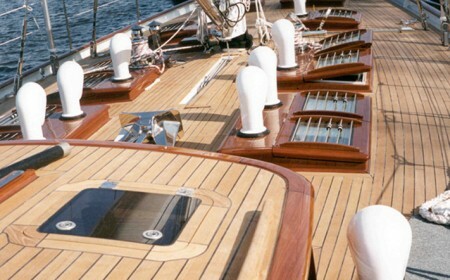 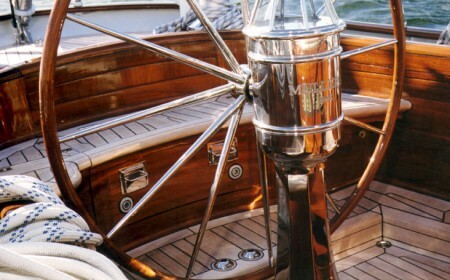 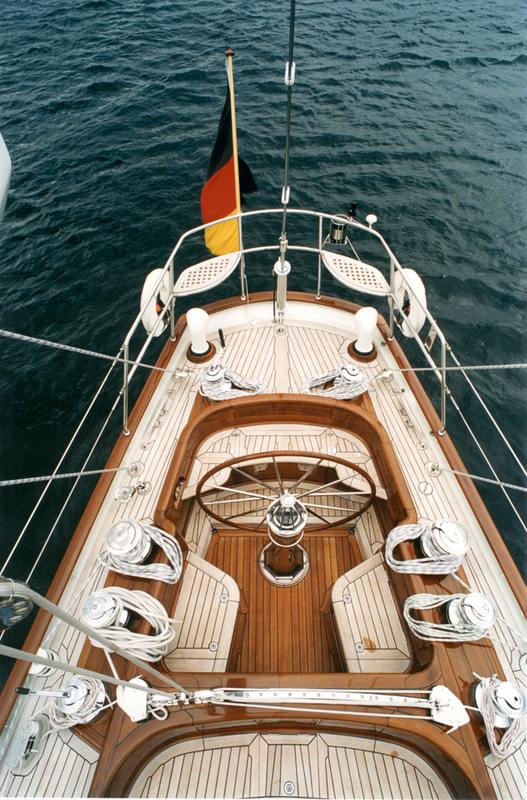 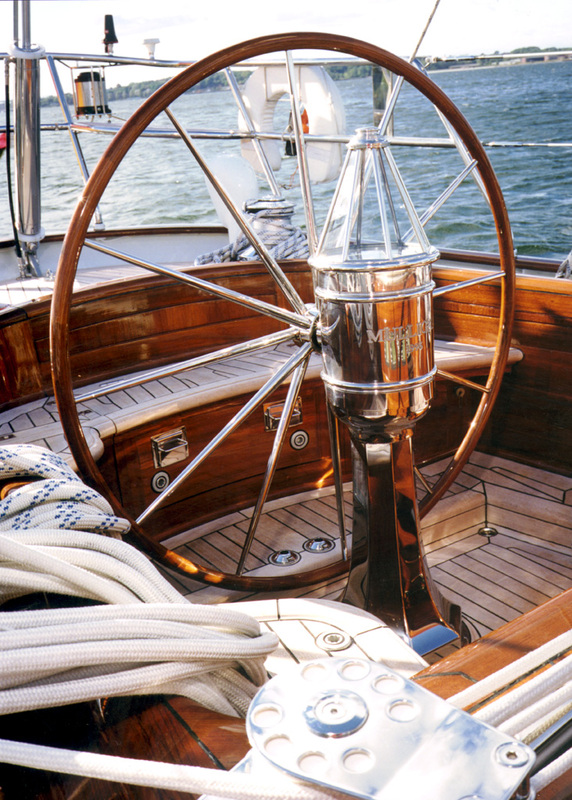 Completed in 1996, the 24.55-metre Mulligan is an eminent example of the Truly Classic 80. This is a further evolution of the concept developed for the TC75, with separate crew accommodation and larger engine rooms. 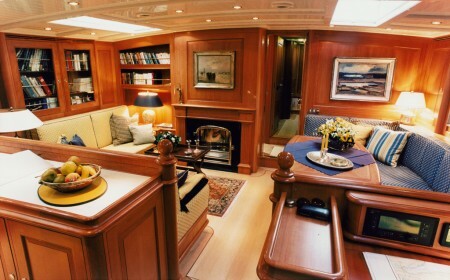 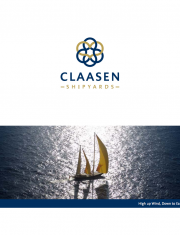 The key difference is that the main engine room is located under the deckhouse floor, which means it does not have a negative impact on the interior volume. 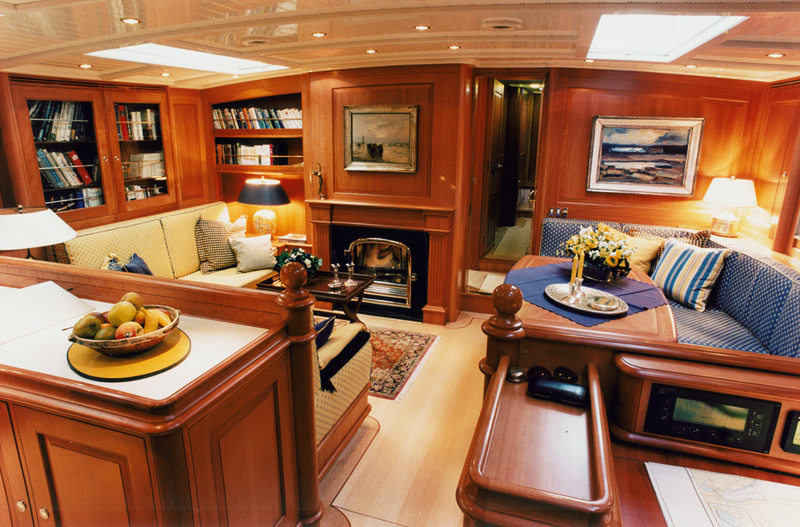 This has allowed all cabins to be made more spacious and easily provided with ensuite facilities.